Smiley says PBS made a mistake by suspending him from his talk show. Smiley told ABC’s “Good Morning America” Monday that he’s never coerced anyone into a relationship but has had consensual relationships in the workplace. He said those relationships weren’t forbidden by the company he owns and he claims he never promoted or fired anyone based on their relationship with him. PBS said Smiley’s acknowledgement of multiple relationships contradicted his previous statements. 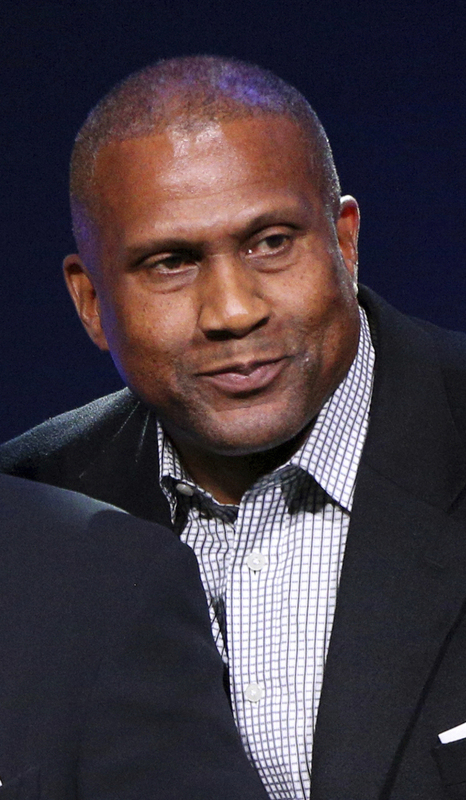 “Tavis Smiley needs to get his story straight,” it said in a statement, which also promised more accusations. PBS also derided Smiley’s claim that he applauds women who have come forward, saying that Smiley’s company hinders such actions by requiring former and current employees to sign non-disclosure agreements. “Witnesses who have bravely come forward to speak with the independent investigators retained by PBS report a fear of retribution for speaking out,” it said.